From the bed to the bedding, kitting out your little one's nest can be a costly affair - so investing in a budget-friendly toddler mattress protector from OnBuy's collection is a no brainer, right? We thought so; that's why you'll find oodles of mattress protectors for toddler beds here! 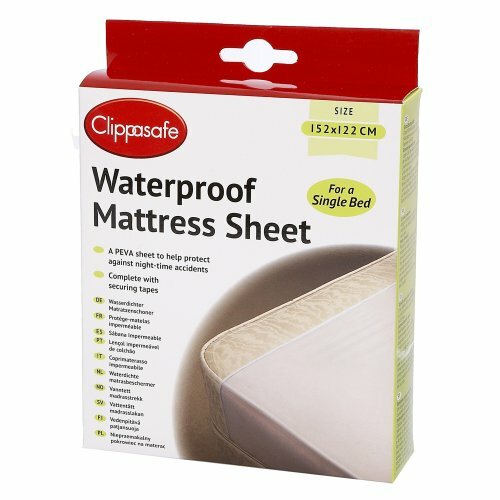 From easy-breezy fitted toddler mattress protectors to toddler mattress protector sheets, our collection of toddler mattress protection has it all. Not forgetting the essential waterproof toddler mattress protectors, of course - that's a pick you'll be pleased you invested in... trust us!